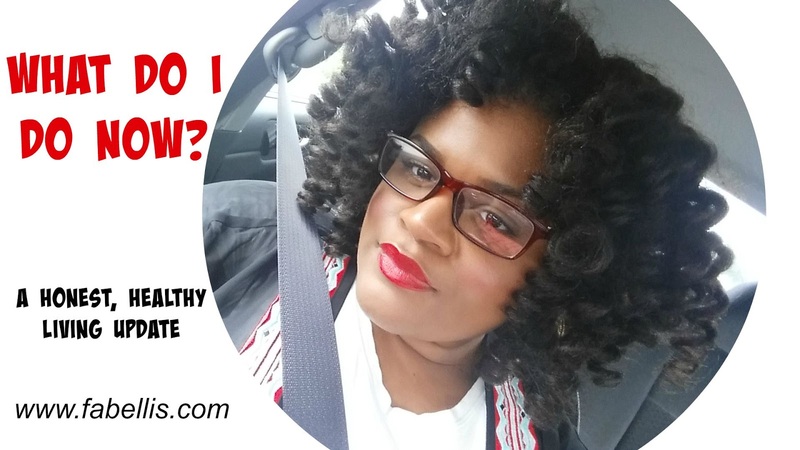 Healthy Living | What Do I Do Now? I'm sure some of you have noticed that it has been awhile since I've done a healthy living post. To be honest, much of that is because I had fallen back into my old ways. I'm actually typing this after having come from a doctor's appointment where I was told yet again that I need to lose weight. The doctor of course worded it much more eloquently than that, but I know the deal. Why isn't losing weight as easy as it is to gain it? I often see people who are so pumped and into working out. I'm just not one of those people. I have never enjoyed working out, but don't get me wrong. I'm proud of myself after making it through an hour workout and love to post a video to prove it. Unfortunately, though, I don't love the actual experience. It's a task, a chore really, that I literally struggle to pump myself up to do. With this in mind, I figured I would try to work more at eating right. I was doing great for awhile, but man, I love to eat. Food is just so good and of course, the unhealthy food tastes the best. So, if I don't like working out and I love food, what am I supposed to do? Most days I feel torn because I love myself and still find myself attractive. When I look in the mirror, though, I'm surprised at who I see. I don't recognize the person in the mirror, but then again, why would I? I'm at the highest weight I've ever been in my life. So my question is, what do I do? I know how to pump myself up to lose weight, but I'm trying to figure out what I can do to start and keep the motivation. How do you stay motivated to lose weight?